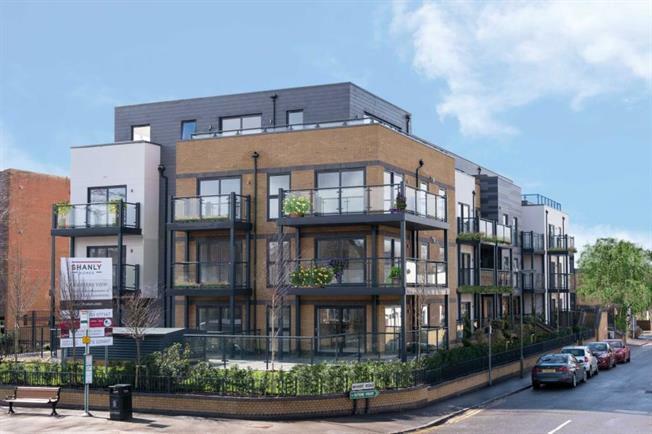 2 Bedroom Flat For Sale in Guildford for £499,995. No. 12 Cricketers View is two bedroom apartments located on the first floor and spans the width of the building to enjoying dual aspect views. The open plan kitchen/living room features a contemporary fitted kitchen and sliding doors to a private balcony. The master bedroom features fitted wardrobes and an ensuite. The total accommodation provides 920 sq.ft.